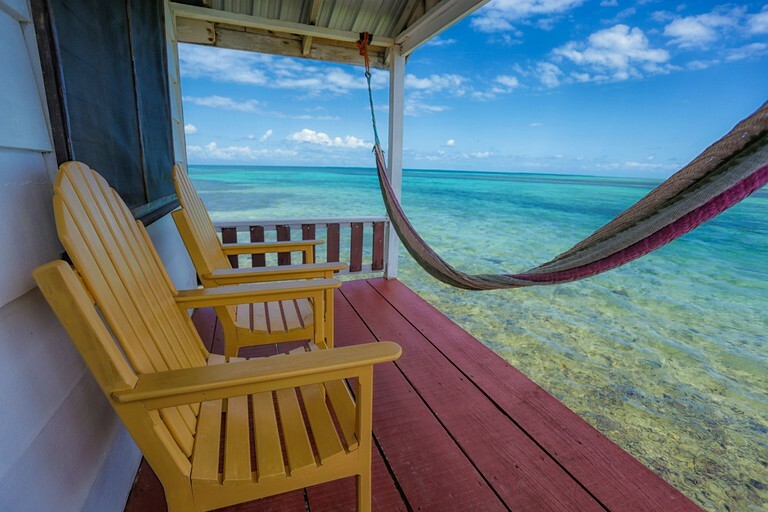 This beautiful glamping paradise is a small Belizean-owned vacation property with six private, over the water, beach accommodations. 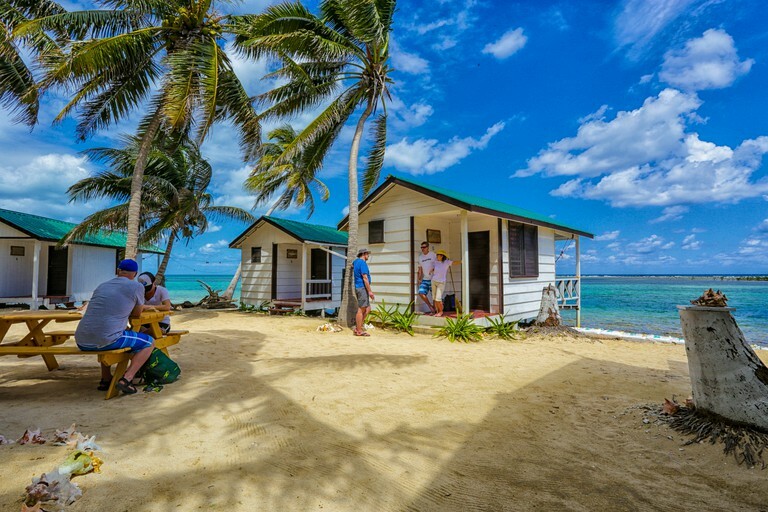 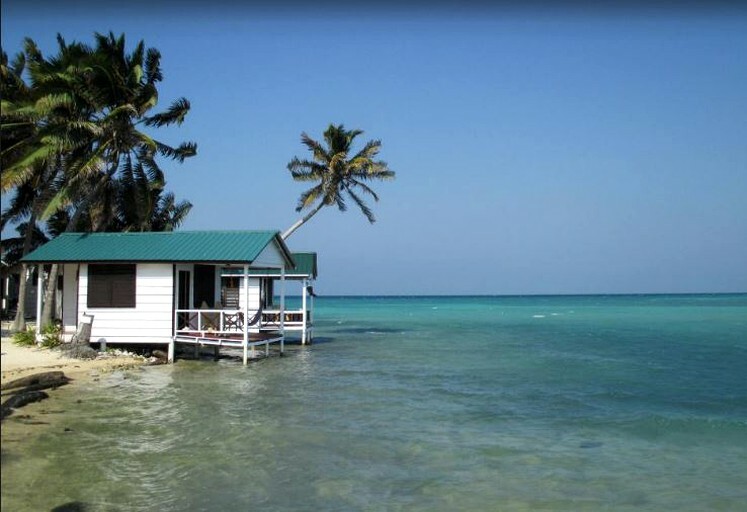 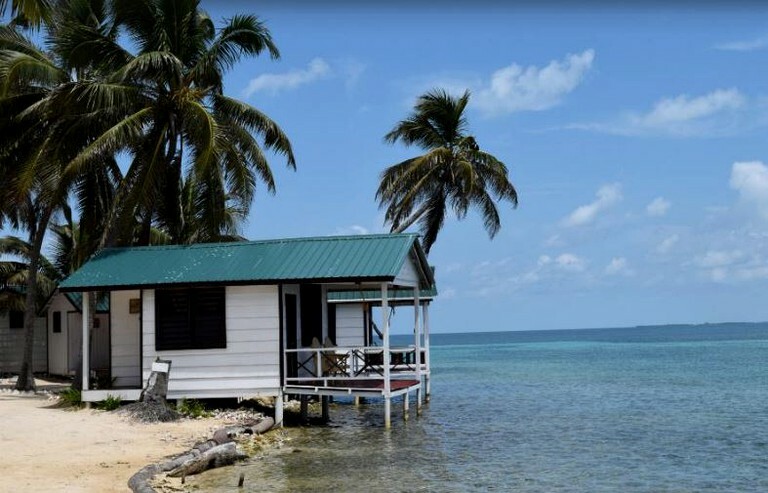 All of these stunning luxury camping accommodations face north to the Belize Barrier Reef and have stunning views of the turquoise tropical waters. 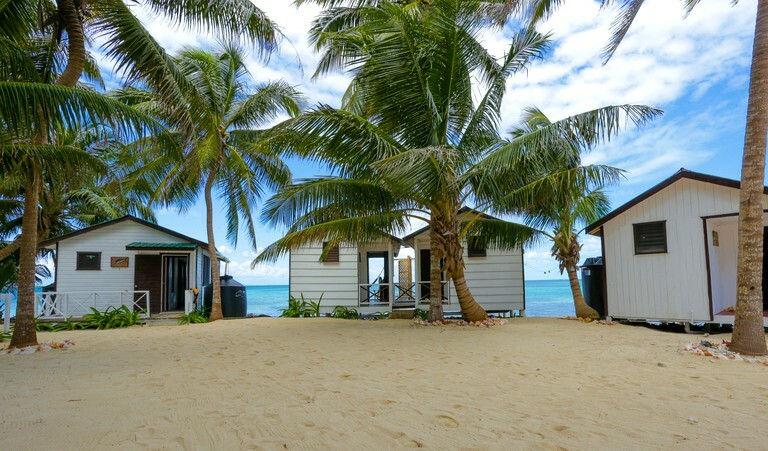 Three delicious meals are included in the price of this glamping property and are eaten in the dining hall, where guests can dine with fellow travelers and share the day’s adventures. 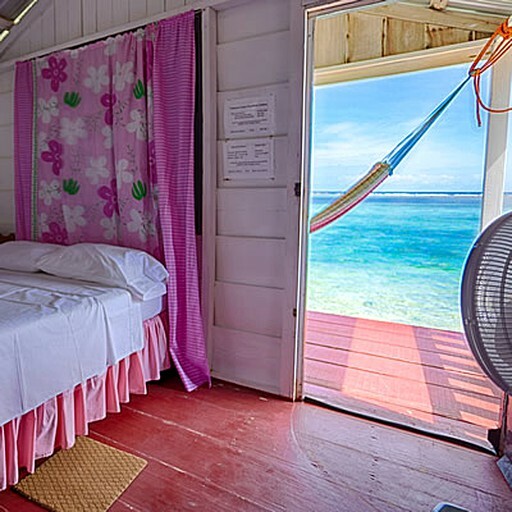 The glamping site also provides a 24-hour front desk manager assistance, daily housekeeping (or by request), and kayaks, snorkel gear, and stand up paddleboards. 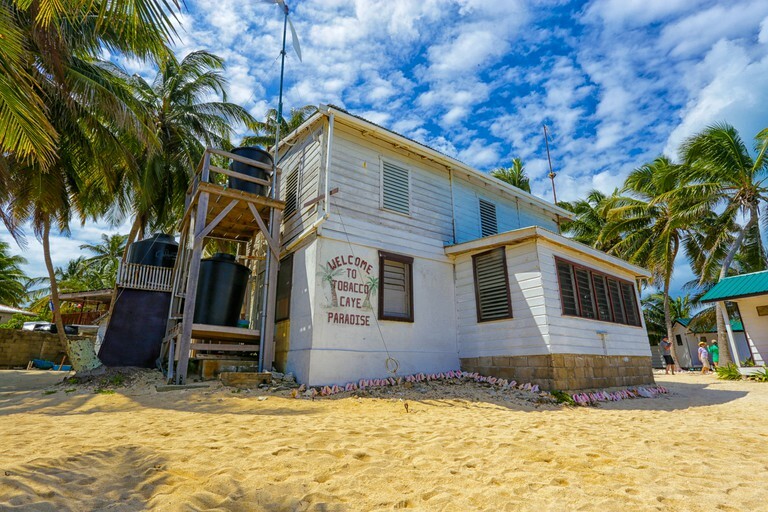 Wi-Fi is available on the property for a small daily fee. 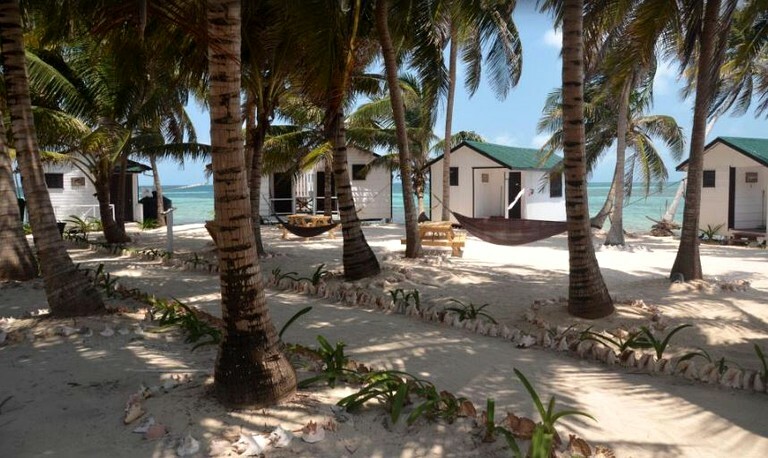 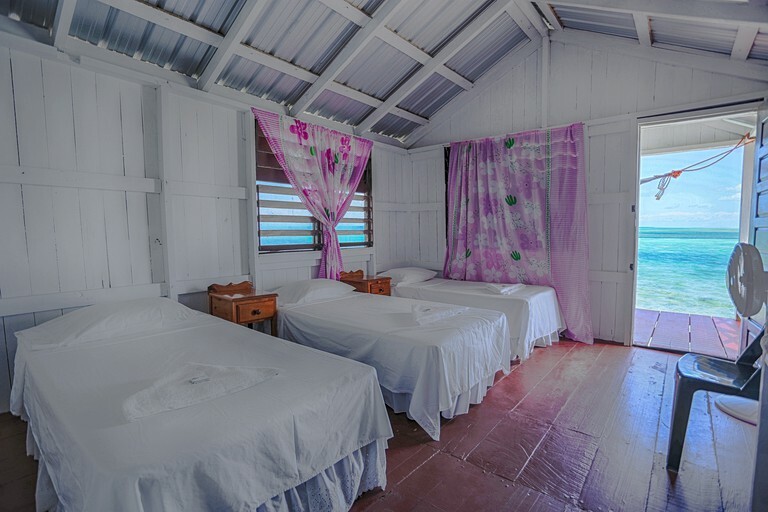 There are an array of fun activities for guests to involve themselves in while glamping on the beautiful island of Tobacco Caye. 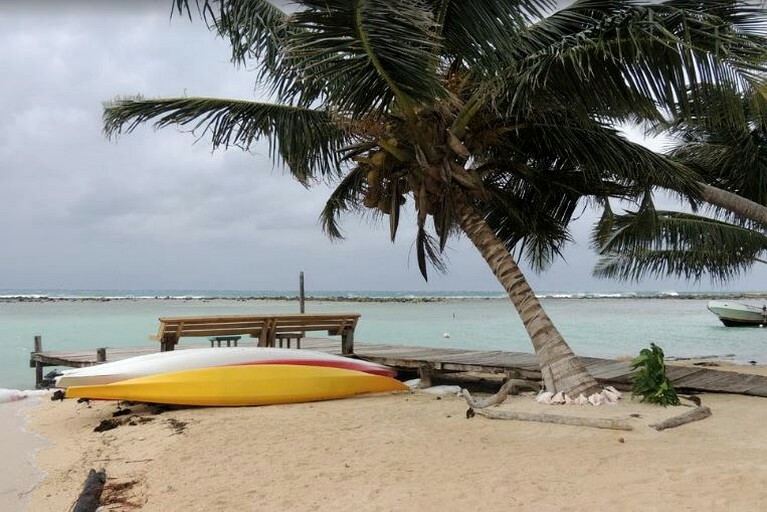 Hiring a boat is a great way to explore around the island, as well as going snorkeling and swimming among the rich blue waters. 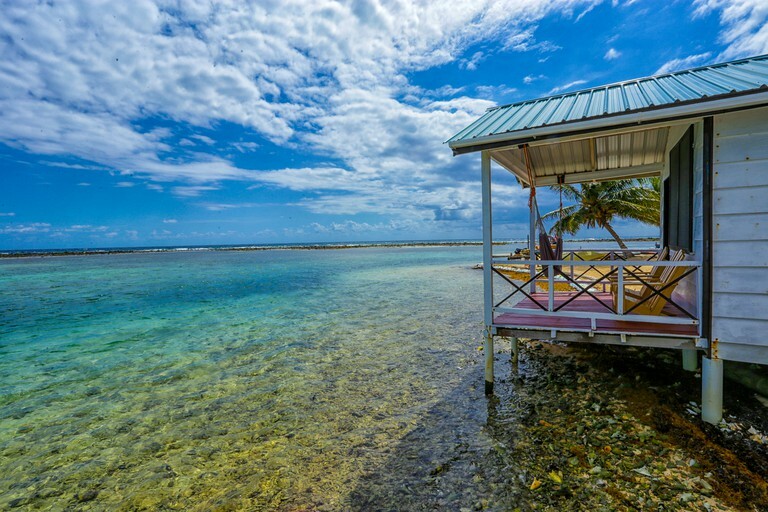 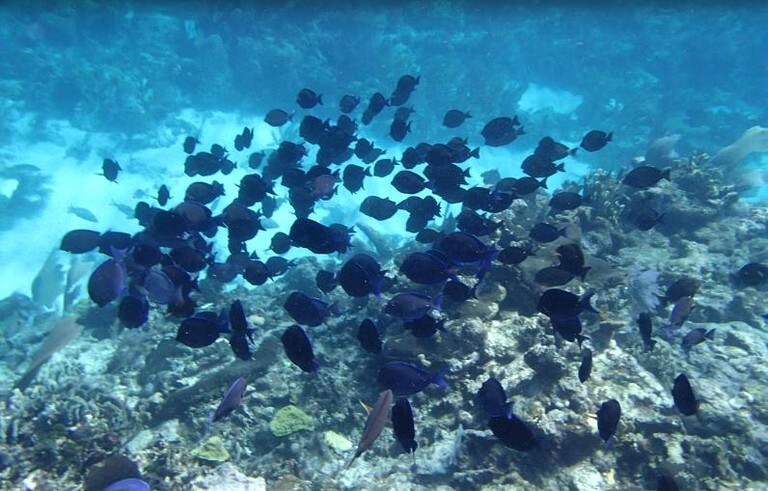 This palm-fringed five-acre islet is part of the South Water Caye Marine Reserve, a 17,878-acre offshore wonderland for divers and kayakers to thoroughly enjoy. 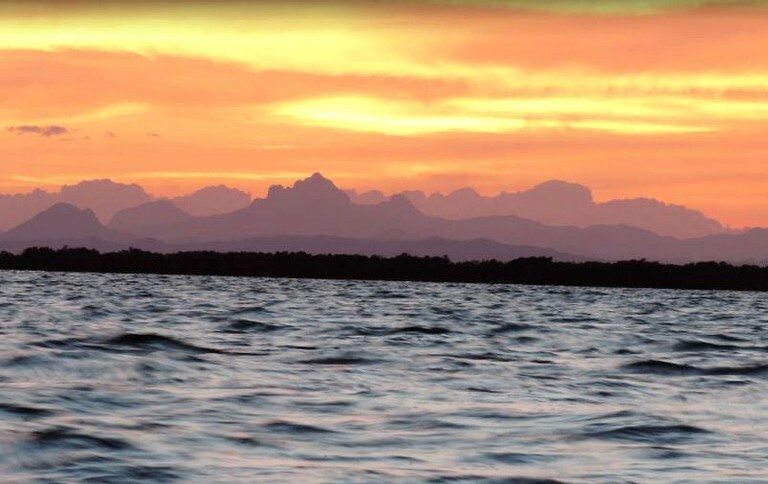 Furthermore, guests can take advantage of the stand-up paddleboard rentals provided by the host and have fun with friends and family trying out something a little different. 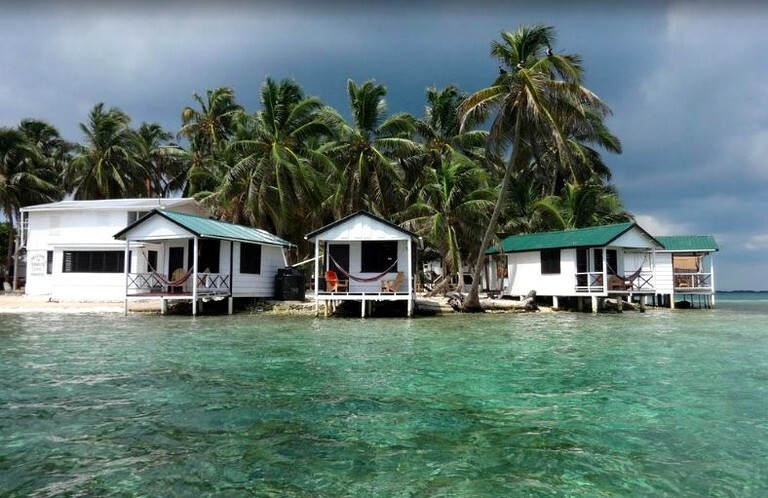 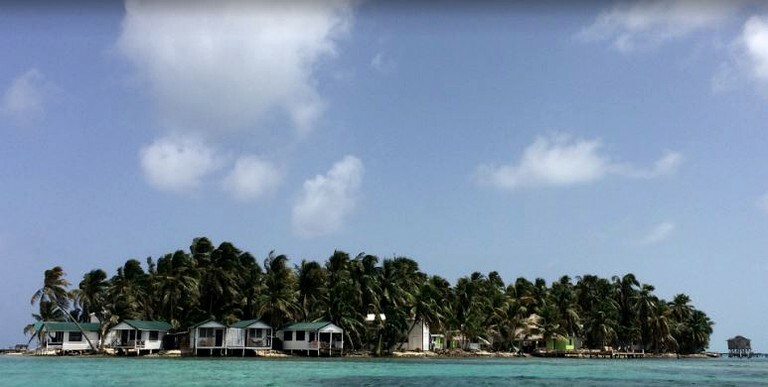 Other activities on offer while staying on this tranquil tropical island include fishing, dining, relaxing, or walking on the many beautiful beaches Tobacco Caye is home to. 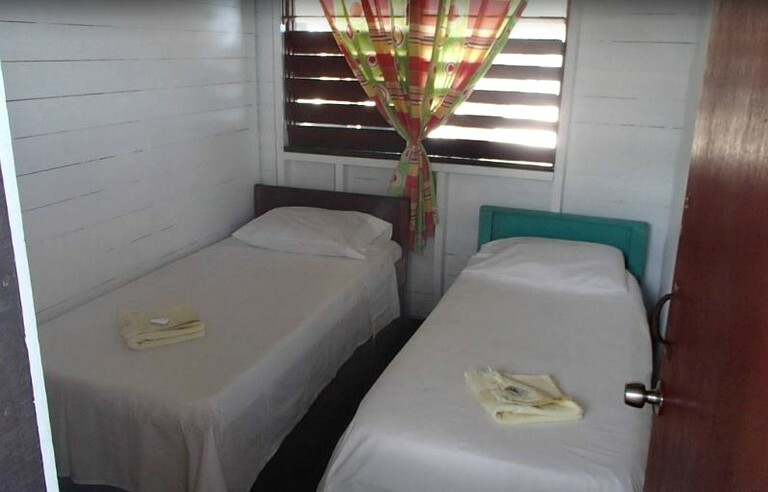 These accommodation rates are per person based on double occupancy. 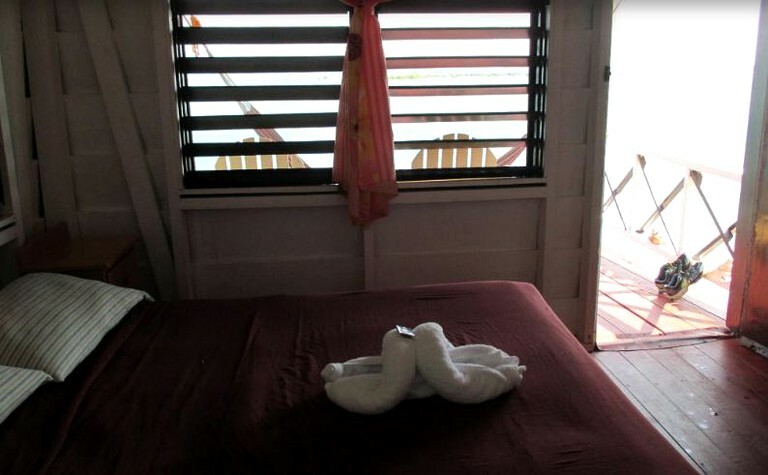 Some cabanas can accommodate three adults, and family cabana can accommodate two adults with two children. 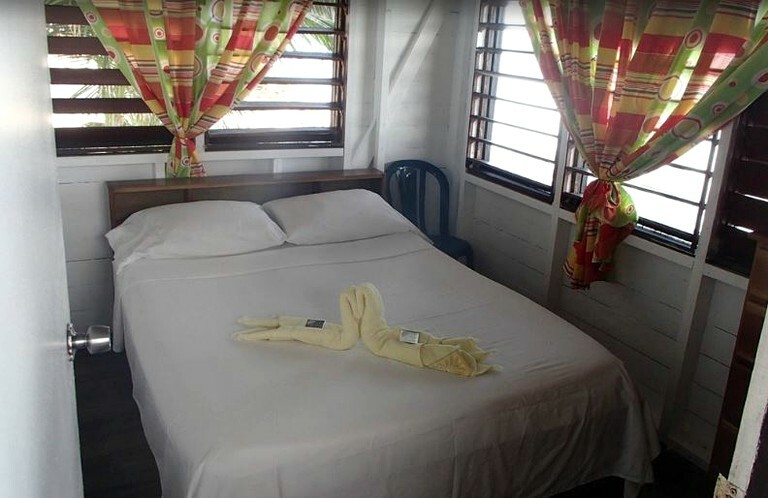 The price includes three delicious meals per day.